In the beautiful and scenic Test Valley – in Andover, Hampshire – is this marvellous Footgolf course. The course is integrated in to the local Golf Course and can be played over 9 or 18 holes on the 1097 yard (Par 27) course. 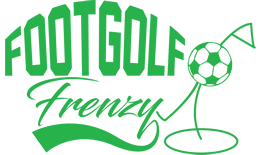 The Golf Club was established back in 1993 and has taken on Footgolf recognising it as the up and coming sport of the future. There are plenty of bunkers and other obstacles to make this and interesting and diverse course. Both beginners who are new to Footgolf, and those more experienced as players, will find plenty to interest and entertain. There is a large and welcoming Clubhouse but please note that a dress code applies for the Bar and Restaurant, with more formal clothes required. 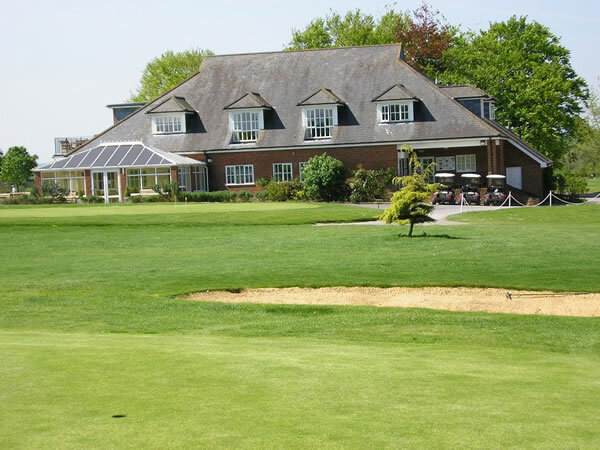 Additionally there are showers and changing facilities available, buggies for hire, and Footballs are provided. There is Wi-Fi available in the Clubhouse.